I should run the playback model in Psse, but I can not. At first, I add the playback model like below: (psspy.addmodellibrary('path\plbvfu1_v33.dll')) in command window of the psse. But, I got the INVALID ACTIVITY error. 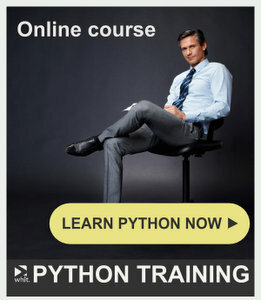 I don't know anything about the python. is it important for working with psse? Thank you. You have to change input mode for the Command Line Input window from "PSSE Response"" to "Python".